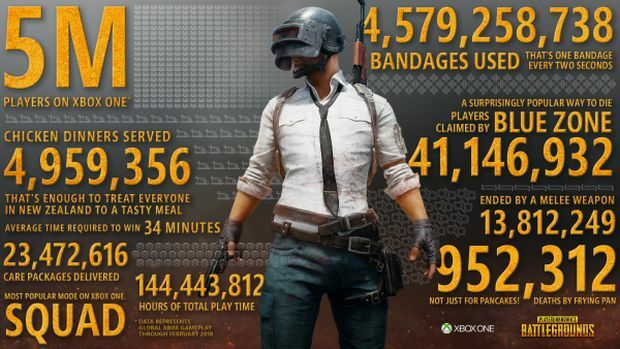 While the Battle Royale game that put the genre on the map has lost considerable ground to Fortnite, Bluehole is still working diligently on PlayerUnknown’s Battlegrounds, adding a brand new map to general servers as of the PC Update 15, known as Sanhok. The tropical inspired map is a comparatively tiny 4×4 Kilometres, making for some intimate games. It was previously available on test servers where it was known as Savage, and has now been deployed to the main game. The weather on the map can change dynamically at a moments notice, changing how players must react. Additionally, UI and performance updates have been applied, including tweaking player draw distance specifically on the new map, optimizing character, vehicle and weapon models and how the blue zone will move. In related news, Bluehole’s lawsuit against Fortnite is still ongoing. Are you still a PUBG faithful, or have you moved onto Epic’s Fortnite? Let us know down in the comments.